Dr Louise France is Programme Director of Medical Engineering and teaches on the Medical and Mechanical Engineering programmes. Her research contributes to the Biomedical Engineering, and Materials and Manufacturing research groups in the School of Engineering and Computer Science. Dr France's expertise lies in bioreactor development, biomaterials for wound care devices and tissue-material interactions for medical devices. 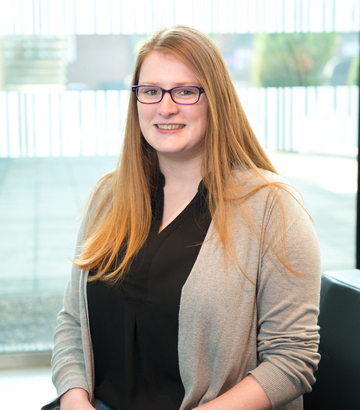 Her research forms part of the University Advanced Wound Care Cluster, working closely with Smith and Nephew.